South Perth Taekwon-Do was established in 1993 and we are one of Perth's premier Taekwon-do schools. We have a dedicated group of instructors that offer expert tuition in a friendly and fun environment. 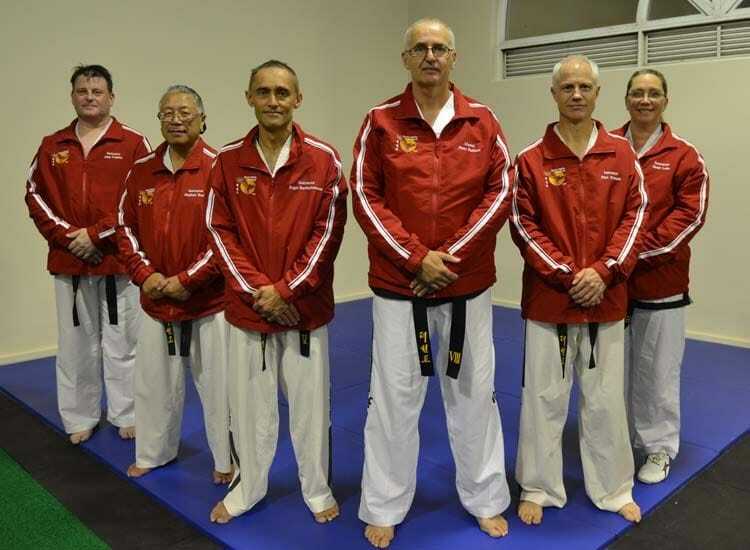 South Perth Taekwon-Do is a member of the International Taekwon-Do Federationthat provides internationally recognised grade and Dan certificates and the opportunity to compete in tournaments and participate in internationally accredited seminars. We believe that our training offers many benefits for the mind and body. This club was formed primarily to promote a strong healthy lifestyle for all members of the family.